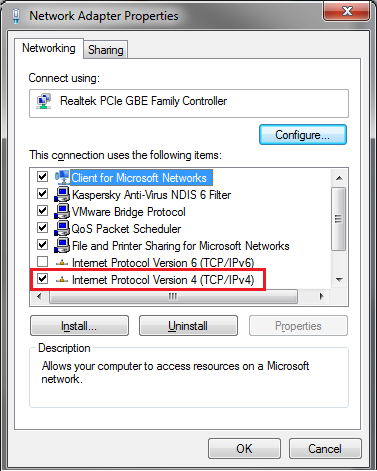 This guide will give you step by step do change DNS in Windows. The guide will be based on windows 7, but it should have the same concept with other version of windows. WARNING: PLEASE READ THE INSTRUCTION THOROUGHLY, IN SOME CASE YOUR ROUTER/MODEM/ISP NEED YOU TO USE CERTAIN DNS SETTINGS, THAT WILL MEANS YOU MUST NOT CHANGE THE DNS. - to summarize it, DNS is features that allow you to search web using www.<website name>.<postfix>. so instead of using 173.194.126.82 to open google we use www.google.com to open them. DNS is the one responsible to managed them. 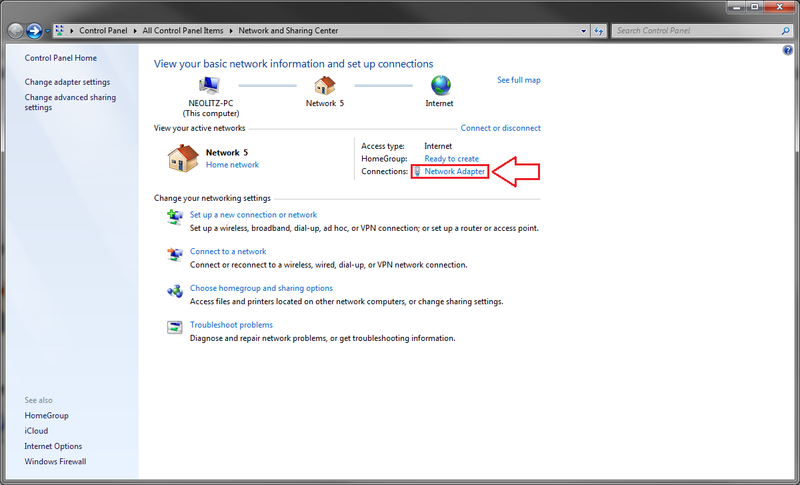 - If your pc have no dns set up yet, that means you will be using ISP (Internet Service Provider) dns. This dns sometimes cause issue by blocking connection to certain site (includes loa). - If you have dns already, it\'s mostly up to you. But just remember google dns block nothing and used by most of user, also in some case bad dns may cause more delay in connection. - All program that requires internet are suggested to be closed. 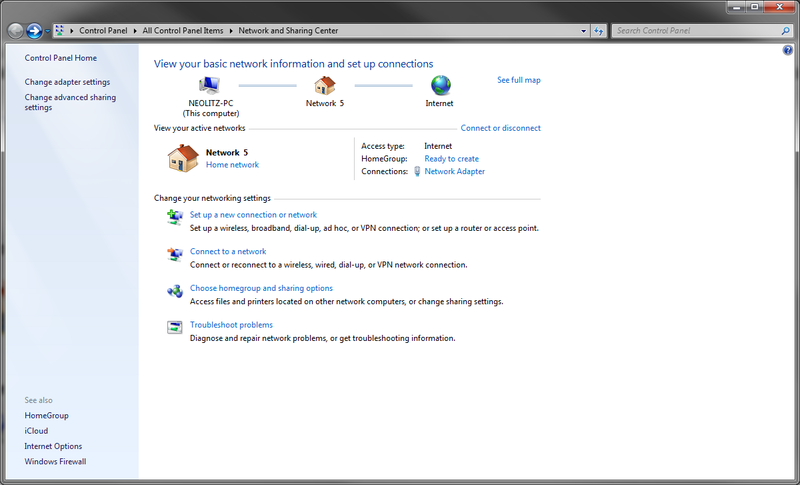 Step 1 - Finding the network icon in taskbar and open the network page. 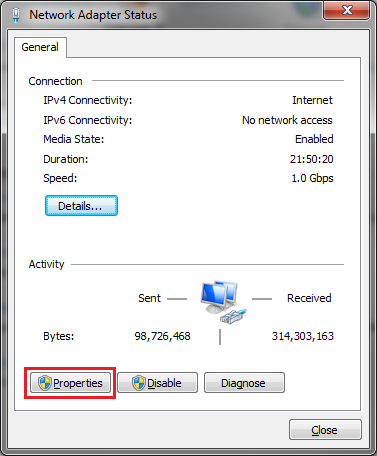 In screen above, select and double click the Internet Protocol Version 4 (TCP/IPv4) (for people who use v6, this guide will only provide v4 dns, you need to search v6 dns on your own). Please note that in this step, this is the most common setting used for most of people. In some case the IP address, Subnet mask, and Default gateway are filled, we gonna ignore those. Just make sure your setting use Obtain DNS server address automatically[color, If your setting have some dns inputted and you doesn\'t know why, please ask someone with knowledge or just post here. 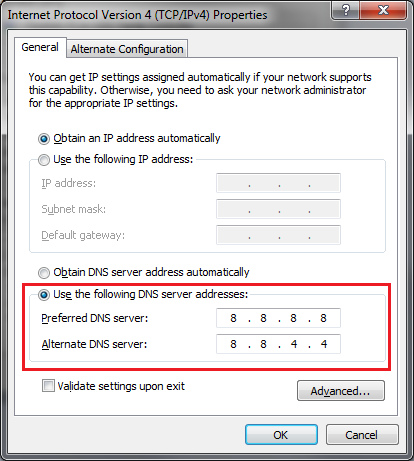 IF YOUR SETTING FOR DNS IS EXACTLY AS ABOVE OBTAIN DNS SERVER ADDRESS AUTOMATICALLY (IGNORE THE IP ADDRESS), PLEASE CONTINUE TO STEP 3, OTHERWISE ASK HERE OR SOMEONE WITH KNOWLEDGE. 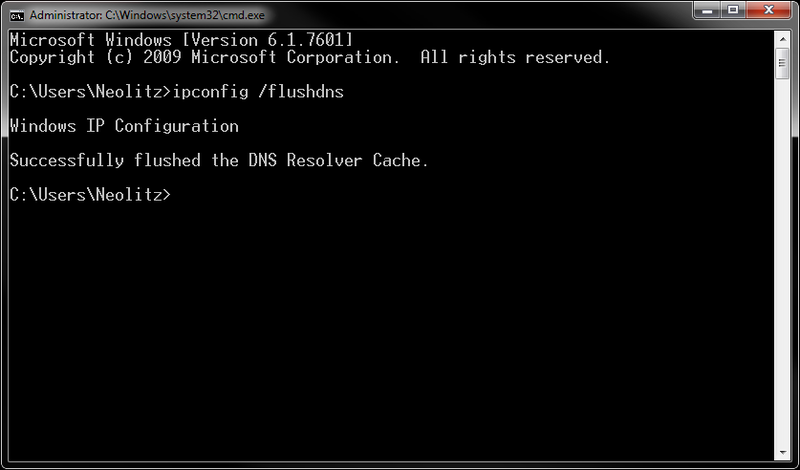 Select use the following DNS server address and fill exactly as above. And we are finish using/changing dns. Congratulation, you just change your DNS to google dns. This is end of step 3, please continue to step 4 for removing the trace of old dns. 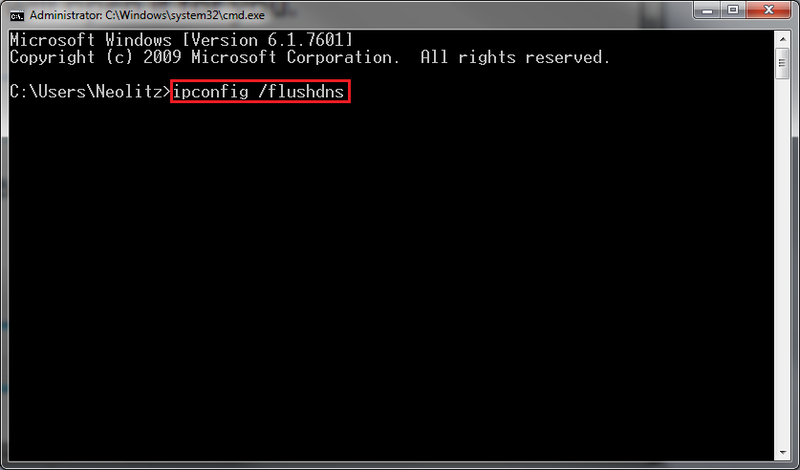 From image above, type the sentence highlighted above which is ipconfig /flushdns, you need to right click to paste, cannot use CTRL+V. And we are done, your DNS change should reflected on everything that uses internet now. 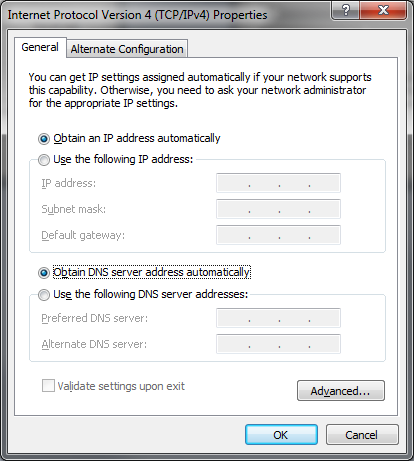 - Do till step 2 is finished, and use Obtain DNS server address automatically. Get MAC and put win on, i know so many people doing just that. When i ask them why they all say MAC is more secure but they use WIN on MAC. 2019-4-21 18:46 GMT+8 , Processed in 0.070986 second(s), 52 queries .